Your home is full of smart devices. They are not protected by antivirus, leaving your home open to hackers. 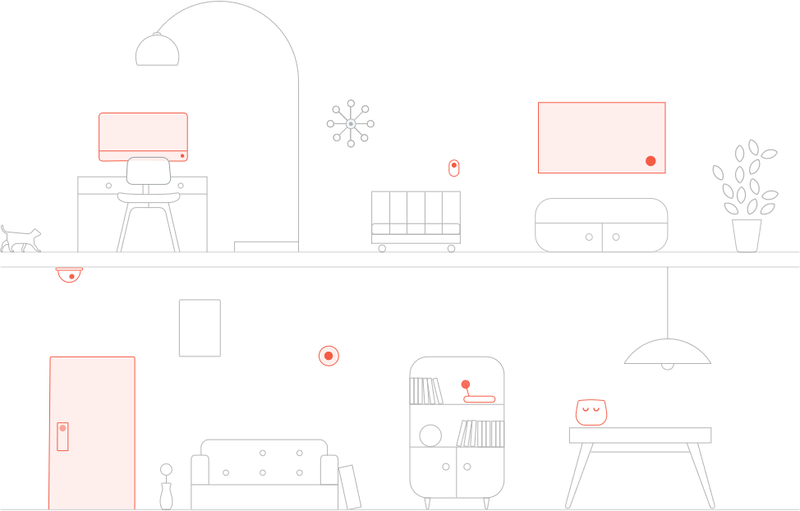 CUJO AI uses machine learning to secure everything from tablets and PCs, to TVs and baby monitors. A hacker can trick you into visiting a malicious site and gain access to your email account, hack your cameras, and steal your photos. Exposed and unsecured devices mean it's a matter of when, not if, you will be hacked.